Free Screening! Bring a non-perishable food donation in support of The Daily Bread Food Bank. Kick off the holiday season with Larry Weinstein's inspiring musical documentary about the group of Jewish songwriters who wrote the soundtrack to Christmas. 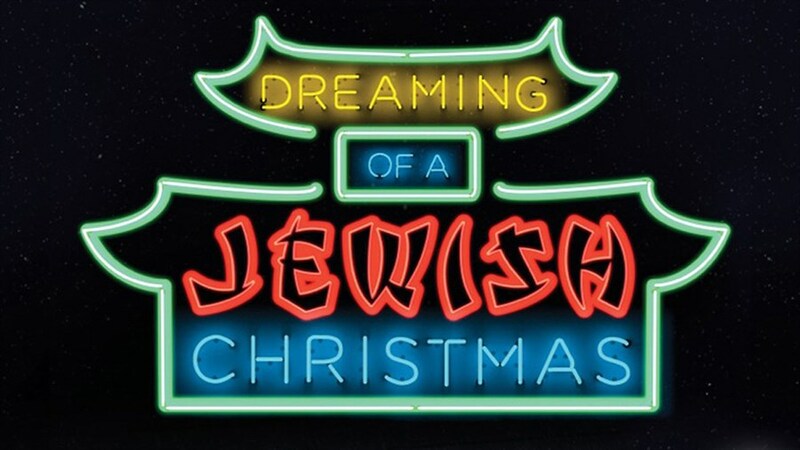 Dreaming of a Jewish Christmas depicts a journey — a tale of immigrant outsiders who became irreplaceable players in pop culture’s mainstream. They were a generation who understood the times they were writing for and who would go on to transform themselves and pop culture at the same time. They found in Christmas the perfect holiday in which to imagine a better world and, for at least one day a year, made us believe in it.